It's Bout of Books this week (one of my favorite readathons EVER!)!!! 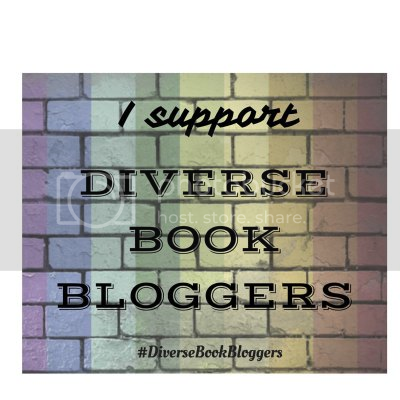 I love the community surrounding Bout of Books, the Twitter chats, & just how fun it is! There's no failing & any goals you set are up to you. There are daily little challenges, and those are pretty fun, too! This post will … Continue reading Bout of Books 22 Progress! Bout of Books 22 Sign Up Post! Guess what?! It's just about time for another Bout of Books! I'm so excited!! This will be my 6th (?) Bout of Books & it's still one of my favorite readathons ever. Here are the official details: The Bout of Books read-a-thon is organized by Amanda Shofner & Kelly Rubidoux Apple. It is a week … Continue reading Bout of Books 22 Sign Up Post! Bout of Books 21 Sign Up Post! The Bout of Books read-a-thon is organized by Amanda Shofner and Kelly @ Reading the Paranormal. It is a week long read-a-thon that begins 12:01am Monday, January 8th and runs through Sunday, January 14th in whatever time zone you are in. Bout of Books is low-pressure. There are challenges, giveaways, and a grand prize, … Continue reading Bout of Books 21 Sign Up Post! Bout of Books 20 Wrap-Up Post! So, as of yesterday, Bout of Books is over until January. While this makes me very sad, I'm very excited to share my wrap-up for this round with you. Overall, I didn't get as much reading done as I wanted, and the bulk of what I did was an audiobook, but there's no failing at … Continue reading Bout of Books 20 Wrap-Up Post!